So here I am, writing to the one person who doesn’t care about my existence… You. Why you did what you did to me? I have a vague idea but I’ll never fully comprehend how your world changed so fast. I’m over that by now, or at least that’s what I keep telling myself all the time. So why am I writing to you? Because a part of me still consists of a part of you, and it refuses to let go. You bring a tidal wave of emotions with your presence and I’m like a vortex of thoughts. I go with the flow, not realizing it only goes downhill and I hate that. I hate being a person who isn’t taking control of her life, but if there is one thing I know and have fully embraced, a shift in my mindset; leave before you’re left, that’s what you taught me. Your voice claws on my bones and crawls under me, making me uncomfortable in my own skin. You chose to walk away from my pain and now I’m choosing to let you go, because until now I always thought that, that’s not what you do to the people you love. And then it hit me! 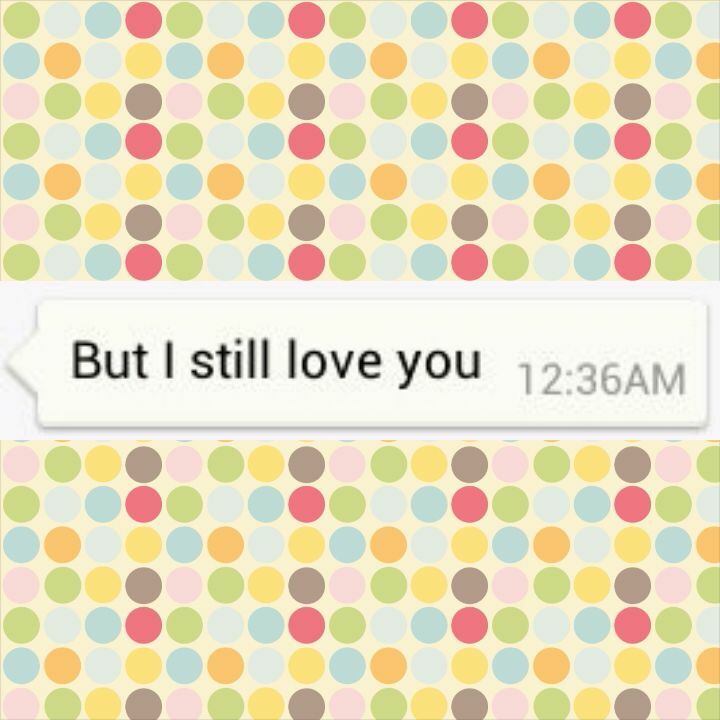 Did you even love me? Because love lies in actions and honey, you’re made of nothing but words. “But babe you know I love you” that’s what you said right? Oh I knew it alright. What you didn’t realize that it wasn’t just mere knowledge for me, it was the antidote holding the key to my happiness, and that’s exactly what you took away from me. But I’ve learnt my lesson, love, everything and anything, can and will, eventually be stripped away from me. So now I face a dilemma, deciding whether to give it my all and feel till my very last breath or reserve myself and spare myself from the possibility of the pain of another loss. the mind and the heart rarely ever sync and agree. i always say follow your heart, but that’s not always wise in the relationship realm. follow your heart is more appropriate for dreams, goals and visions. Allowing someone to hold your heart is a great responsibility. they need to be qualified, but not just say they are qualified. words need to be represented with actions. This is important. everyone makes mistakes, and thats fine, we are all human. to not learn from them and repeat history, well that is intentional. Everyone at every given moment have a choice to make. that choice will have a consequence or it will contribute in a positive way. Do not allow someone to take advantage of how you feel. And, even though i think its compassionate to guide others instead of getting frustrated and abandoning them, you do not necessarily need to be in a relationship with them to help them out. take a step aside. how that person treats you as a friend will greatly show how dedicated they are in a relationship. above everything, your happiness, health and well being are the utmost important. if you feel your needs are not being met, focus on yourself and take time to heal and feel better. I hope this is all relevant, and if not i am sorry to impose dear. I might say from experience, that there is rarely ever control over much. So the part ‘Do not allow someone to take advantage of how you feel’ seems nullified. As for the sync of Heart and Mind, I must say that life without sync is nothing but a virtual reality. I always prefer ‘Think before following your heart’. It gives me a control over my actions. The purposes of Mistakes is to make you learn, and to give you experience. You might say that repeating the same actions and expecting different results is madness but I think of it this way. People do learn from their mistakes. Always. But those who repeat it again, are the true human beings cause they did not change themself for the sake of others, and after all, the mistake might be heart breaking for you but it might not for me. Depends. Hopw this made sense, and you could see my perspective of this. I appreciate the reply. do i agree? saying “… it gives me control over my actions” i can see that. however, when i said “don’t allow people to take advantage of you” that is also a choice one IS in control of. you don’t need to feel taken advantage of, and is someone *anyone* has tried to make you feel that way, then you need to remove yourself from your immediate situation and re-asses why you are allowing them to do so, what type of relationship or friendship is that? obviously, there is a respect issue. you wouldn’t allow a boss, family member or significant other to take advantage of you, right? you’d speak up, or close yourself off from them. (physically or otherwise) its quite toxic to allow anyone to hurt you, step all over you, or not respect your feelings. Also, i don’t agree with repeating mistakes. maybe first, second even third offenses. if you continue to do that repeatedly, one, you are not learning or growing as an individual, and two, you have no compassion for others feelings. its not about “im not changing for anyone else’s sake” but eventually, change has to happen or you just become idle. at least screwing up, owning up to it and moving on is doing something, no one is perfect. and im not claiming anyone should be. its a balance between being compassionate for others sake, and taking care of your own personal responsibility as a human being. If someone is patient enough to deal with such stubbornness, the least you could do is acknowledge it and attempt to take in consideration how you may be affecting others. The only way to truly understand this is to imagine literately crawling in their skin and becoming that person. what do they see? how do they see you? Im open to further response, as long as it is not bothering the blog owner! It is relevant, however, I never really did allow it to become a relationship, we were always just the best of friends. Being hurt is a part of life and i hold no issues with it, heartbreak will come sometime in life no matter how much one tries to avoid it.